So, you found a home in the Wilmington area that you like, but you’ve discovered it’s in a community with a homeowners association (HOA). Maybe you didn’t have a good experience with your last HOA or you don’t like the idea of your neighbors regulating how you use your property. Either way, you weren’t planning on having to deal with an HOA…but you just LOVE this house! 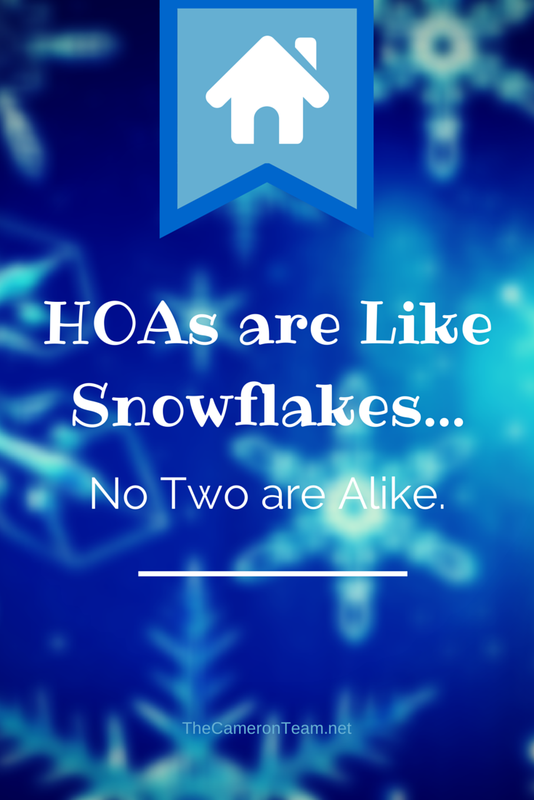 You may be happy to know that no two HOAs are alike. You could say, they’re like snowflakes! When HOAs were originally created they were meant to bring together homeowners who wanted to share the same type of living conditions. The same stands true today, but the type of living conditions and the amount of regulations vary from community to community. Some HOAs just want to maintain the common areas of the neighborhood, like the entryway, drainage ditches, park, landscaped dividers, etc. Others want to do all that and maintain a uniform look for all of the houses, so there are regulations on floor plans, paint colors that can be used, curtains that can be seen from the street, or fences that can or cannot be installed. These examples appear on either end of the spectrum, so there are plenty of less extreme options to choose from. Just because a home is in the jurisdiction of an HOA doesn’t mean you should immediately rule it out. Your Realtor can retrieve the community’s Rules and Regulations prior to you making an offer on the home. This document will list everything you can and cannot do (park your boat or RV in the yard, add on to the home, install a swimming pool, etc.). This is the majority of the information you need in order to make a decision. 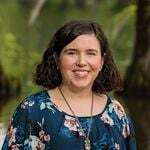 You can also check out the HOAs’ website or Facebook page, if it has one, and talk to neighbors to get a better understanding of how the HOA is ran. HOAs aren’t for everyone, but you may find that even a small HOA is worth having if you want the guarantee that the community will look tidy. Have questions about living in an HOA? Send us a message through our Contact page or give us a call!